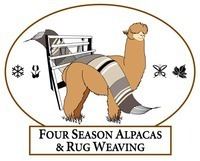 Four Season Alpacas and Rug Weaving is a farm located in Dundee, New York owned by Brett, Alyssa, Colt, Floyd, Jill & Steven Wicker. Here at Four Season Alpacas and rug weaving we strive to create new ways to use fleece seconds ( in rugs ) and thirds in cat, dog and throw pillows. We can help your farm do the same. 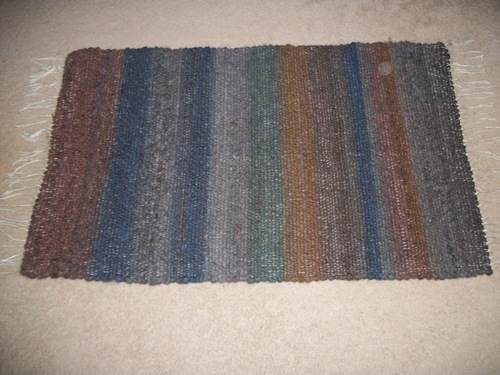 We have made over FIVE hundred rugs now. Call us with any questions or just to share ideas. 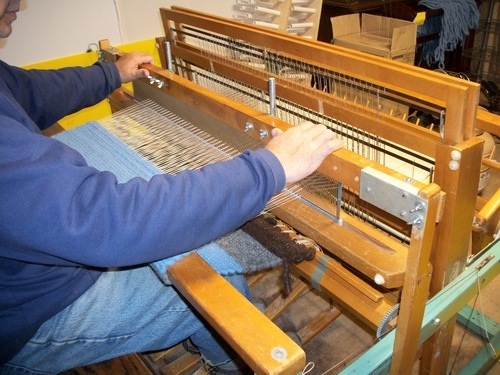 ATTENTION : WE NOW HAVE A LOOM CAPABLE OF MAKING 60" WIDE RUGS.